(I3/TBZ) (Tabriz) 2010 - Current. Photos. Framable Color Prints and Posters. Digital Sharp Images. Aviation Gifts. Slide Shows. 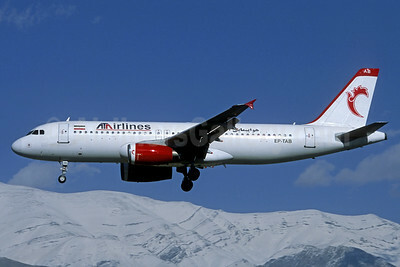 ATA Airlines (Iran) Airbus A320-231 EP-TAB (msn 362) THR (Jacques Guillem Collection). Image: 936807. 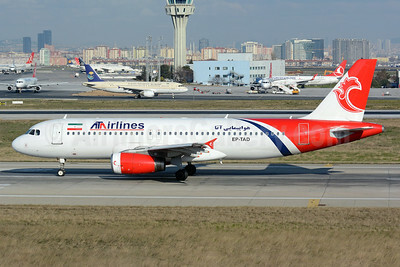 ATA Airlines (Iran) Airbus A320-231 EP-TAD (msn 361) IST (Nik French). Image: 927502. 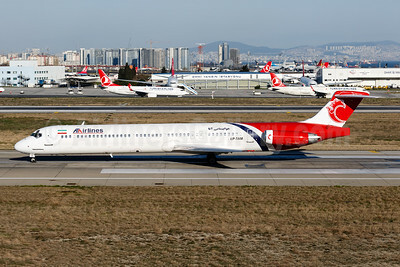 ATA Airlines (Iran) McDonnell Douglas DC-9-83 (MD-83) EP-TAM (msn 53465) IST (Arnd Wolf). Image: 946113. 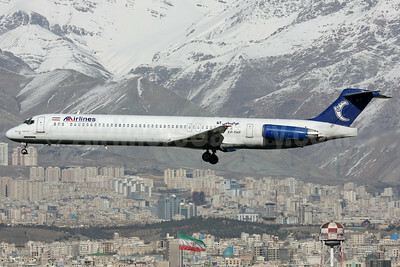 ATA Airlines (Iran) McDonnell Douglas DC-9-83 (MD-83) EP-TAP (msn 53466) THR (Shahram "Shary" Sharifi). Image: 911420.